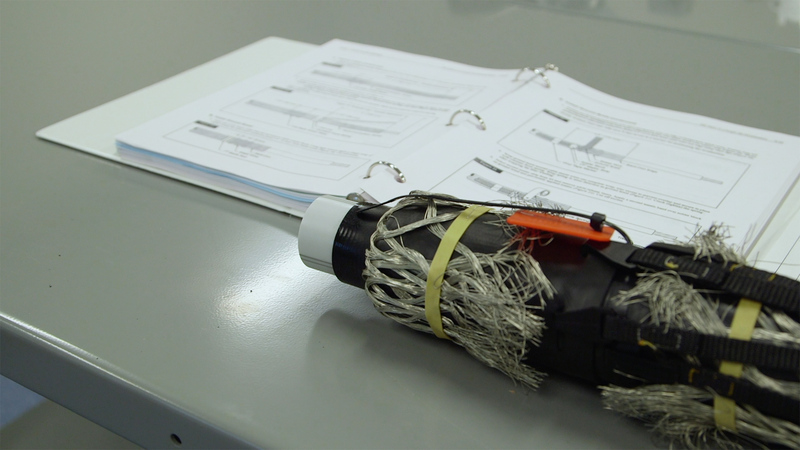 The NCSCB Personal Certification Program for Medium Voltage Cable Splicers allows an individual to demonstrate his or her knowledge, skills and abilities in splicing and terminating shielded electrical power cable. NCSCB is a not-for-profit organization devoted to the development and administration of a Personnel Certification program for Medium Voltage Cable Splicers. It’s that time of year again. The good news is you can easily pay dues and renew right here on our site. Please follow the link below. The NCSCB Personal Certification Program for Medium Voltage Cable Splicers allows an individual to demonstrate his or her knowledge. © Content copyright 2009-2017. NCSCBinc. All rights reserved.